Imagine your car changing its colour as per your mood. Well, your imagination is now a reality. 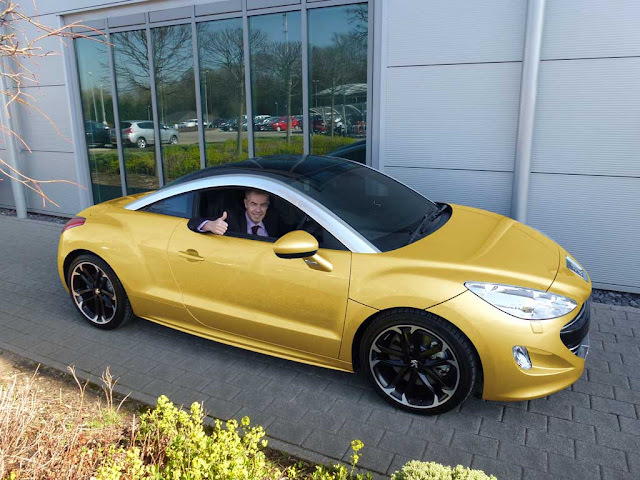 All thanks to French car manufacturer Peugeot which has unveiled a new car, Peugeot RCZ, that uses an innovative reactive paint to change its body colour in order to reflect its owner's emotions, be it happy, sad or anything in between. In fact, engineers at Peugeot UK have developed this pioneering new technology by using a psychochromatic coating or mood paint, which alters the molecular structure of the paint to emit light at varying wavelengths. The driver's moods are detected via heat sensors integrated into the steering wheel, which read their body temperature and pulse rate to change the exterior colour of the car accordingly, say the engineers. "This really is a world first for motoring, to have developed a paint that accurately reflects the emotion of the driver, will no doubt have our competitors green with envy. "Particularly as our customers can experience this innovation behind the wheel of the RCZ -- a sports coupe that already inspires goose-bumps with its double-bubble roof line," Vince Clisham, the product manager at Peugeot, said in a media release.